New Release! 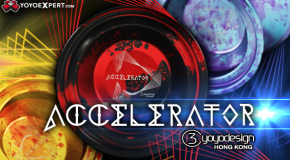 The C3yoyodesign Accelerator! New BERSERKER SS Release and HUGE C3 Restock! 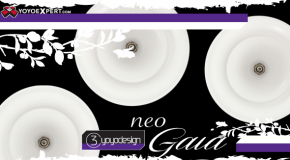 C3yoyodesign New RELEASE! | Neo SOLAR | Neo GAIA | NEW HOODIE! 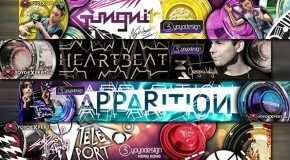 FOUR All New C3yoyodesign Yo-Yos Just Arrived! 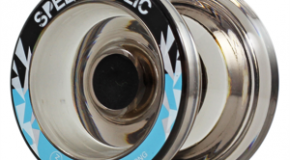 C3yoyodesign Restock! Token, P-Wave and Electric Flash! C3yoyodesign Just Restocked the Token, P-Wave, and Electric Flash in some really cool new colors! 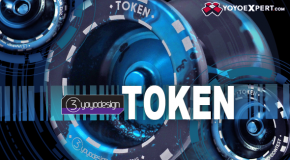 Token: TOKEN AVAILABLE HERE! P-Wave: P-WAVE AVAILABLE HERE! Electric Flash: ELECTRIC FLASH AVAILABLE HERE! C3 Restock Just Arrived! 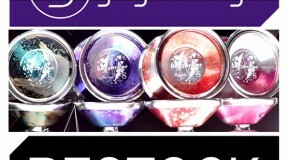 Level 6 and Speedaholic New Colors! 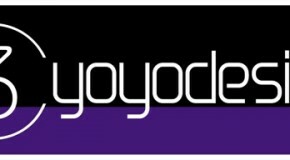 C3yoyodesign Restock Just Arrived at YoYoExpert! The Speedaholic and Level 6 Are Now Available in Some Great Looking New Color Ways! Level 6: LEVEL 6 AVAILABLE HERE! Speedaholic: SPEEDAHOLIC AVAILABLE HERE!